The HP Mini 311 (or Compaq Mini 311C in Europe) comes with 1GB of RAM soldered to the motherboard. At first glance, that might make this NVIDIA ION-powered laptop a bit less attractive, since it somewhat limits your upgrade options. But Blogeee reports there’s good news: There is another RAM slot that users can take advantage of to upgrade the RAM. 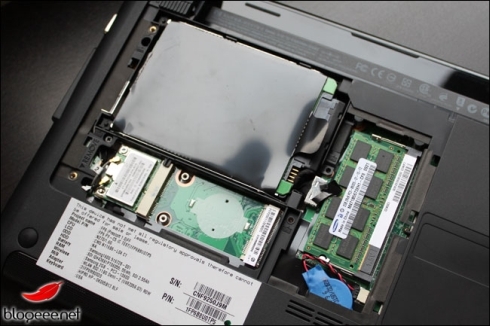 All you have to do is pop open the back and slide in a 2GB module to upgrade the memory to 3GB. 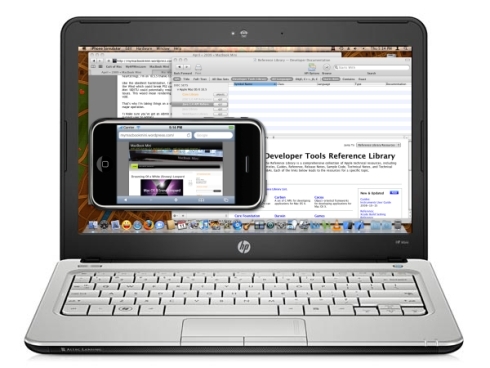 Want an 11.6 inch mini-laptop with high performance graphics, and the ability to run OS X? It looks like the HP Mini 311 fits the bill.